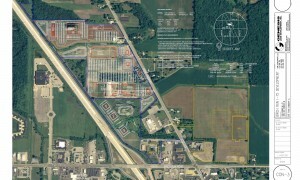 Birch Run Area – 5,000 sq. 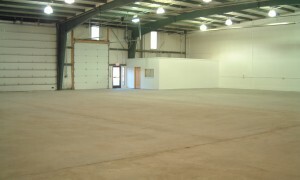 ft. areas available for lease with 20 ft. side walls. 24 foot ceiling heights. 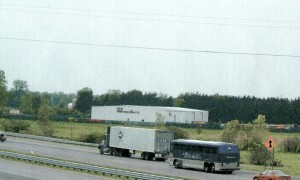 Zoned industrial/commercial, I-75 expressway visibility. 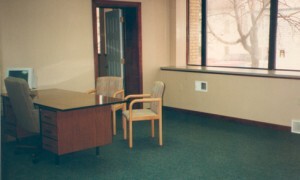 Newly redone office space. 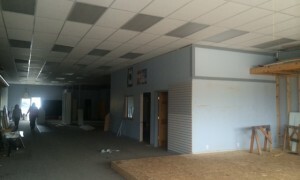 Approximately 5,800 sq. ft. total space that can be divided into 2 separate suites of approximately 3,650 sq. ft. and 2,150 sq. ft. Rental price is $12 per sq. ft. Approximately 2,682 sq. 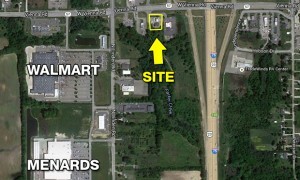 ft. of manufacturing/warehouse space available. Has 3 phase and single phase electric, industrial zoning, and 9 to 16 ft. ceiling height. Available immediately, 24 hour access. Rent is $1,075 per month and there is also a $1,075 security deposit. 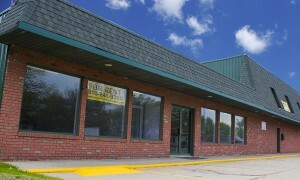 Beautiful office building with multiple suites located at the corner of Bristol and Miller Roads. 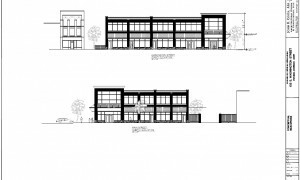 Office/Retail – Only one suite still available! Located on heavy traffic highway. Adequate parking available. Rent is $675.00 per month which includes heat, A/C, electricity and water. 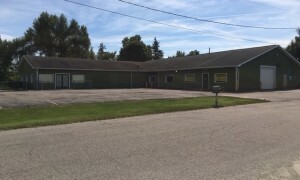 Great location, high traffic count, street parking in front and large public parking lot in back, display windows, air-conditioned and loading dock height freight door. 3,279 sq. ft. available. 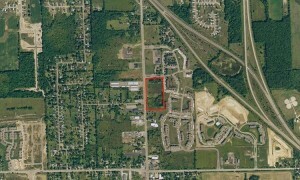 $100,000.00 purchase price with land contract options possible. $1,366.25 monthly rent. 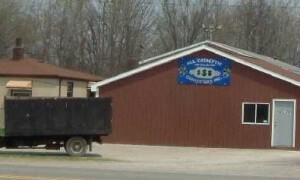 Located on Old Hwy. (Miillionaire Row) just before Mile Marker 88. 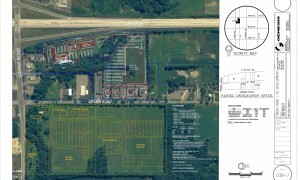 3 – 6,000 sq. 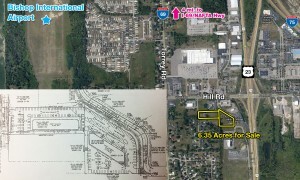 ft. commercial lots between Old Hwy and on Hwy. 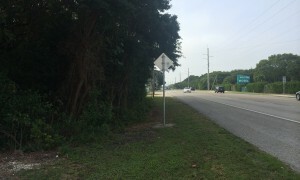 1 directly across from Islamorada residential property. 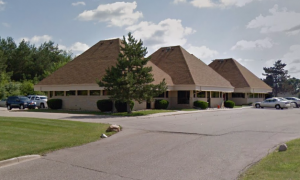 Click to visit the Washington Business Center website A Complete Office, Industrial, Warehouse Complex located in between Flint, MI & LAnsing, MI, just a short distance off I-69 (NAFTA Highway) with ten loading docks directly adjacent to two railroad lines. Whether you need only 1,000 sq. ft. or up to 200,000 sq. 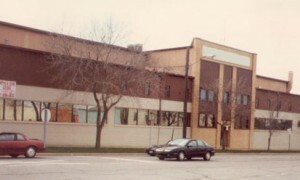 ft. 510 South Washington Street, Owosso, MI. 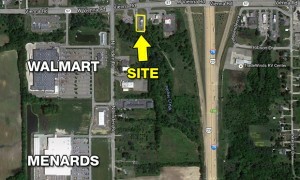 Land can be divided to any size parcel to meet purchaser’s needs. 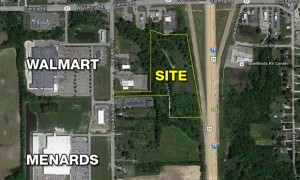 65.88 Acre Retail Development Site at I-75, Birch Run, MI. Building Description: City of Owosso – New downtown development site at the corner of Main St. and Washington St.
Clio Area – Beautiful building with 8,679 sq. ft. on the main floor, and two beautiful apartments upstairs, one 3-bedroom 1,700 sq. ft. and the other 1-bedroom 800 sq. ft., an exterior fenced in area with a 1,040 sq. ft. heated garage for a total of 12,073 sq. ft. Zoned C-2 (general commercial district). Building can be used as multiple individual suites or for one user. 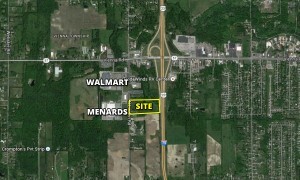 Clio area – 8,600 sq. 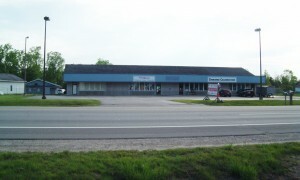 ft. retail center less than 1/8 mile north of I-75. 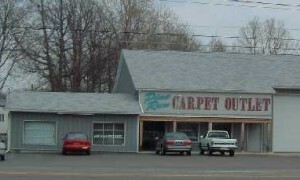 Tenants include Big John’s Steak & Onion, Studio 57 Hair Salon, Super Cash and Tropitan. Built within the last 10 years. 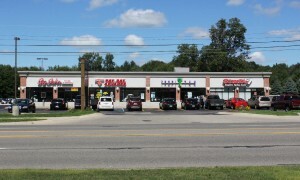 Clio area- Commercial building, approx 4,274 sq. ft. with extremely elegant offices, and a large warehouse and shop area with 16 ft. ceilings, a 14 ft. overhead door, air conditioned, single three phase power, and epoxy coated floors. Suitable for a variety of uses, such as retail, warehouse, workshop, or offices. 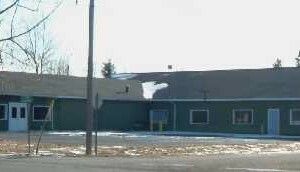 This property includes a 1500 sq ft front building which includes air-conditioned offices and workshop/storage space with an overhead door. It also includes an approx. 2330 sq. 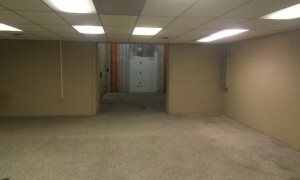 ft. rear building, which includes 4 overhead doors, radiant tube heat and 16ft. ceilings. This property also includes a two-bedroom home with a full basement. All of these units are separately metered for gas & electric.